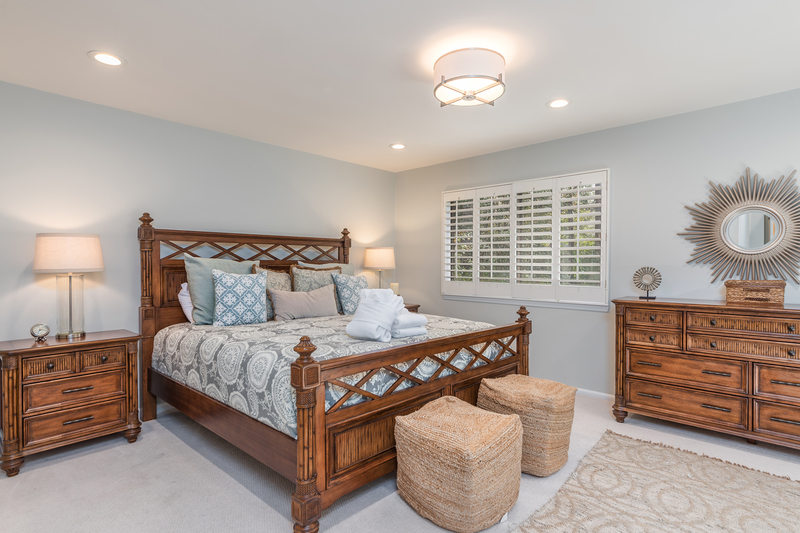 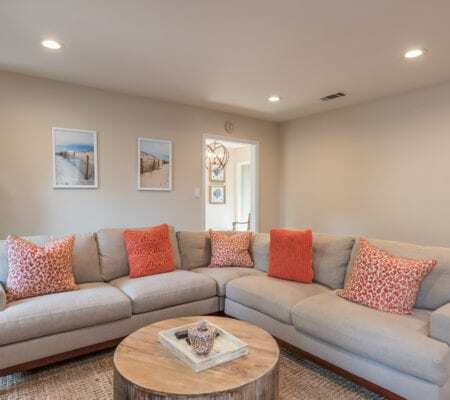 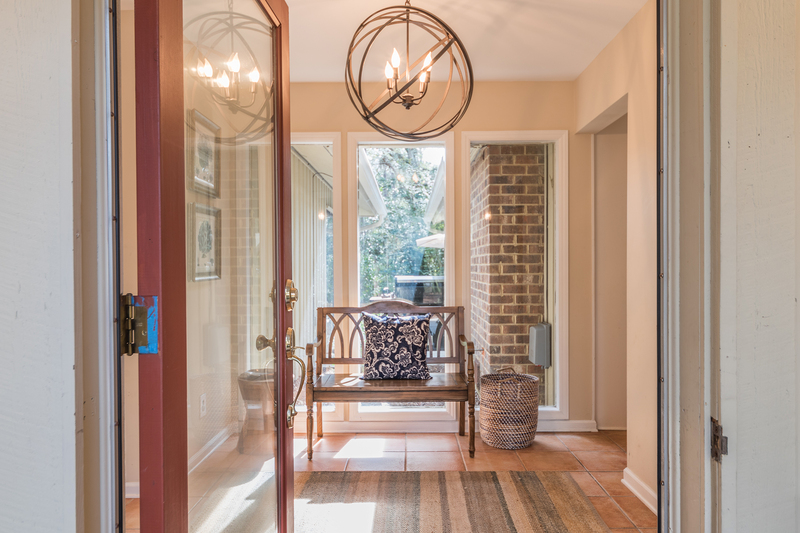 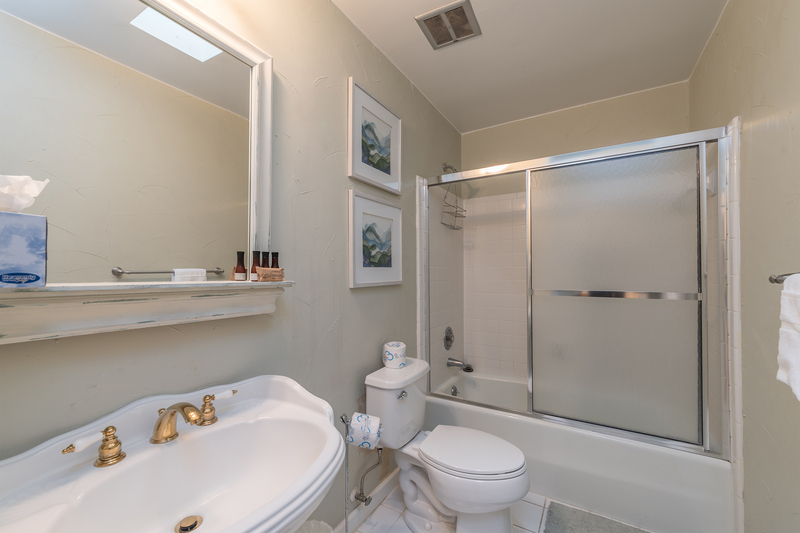 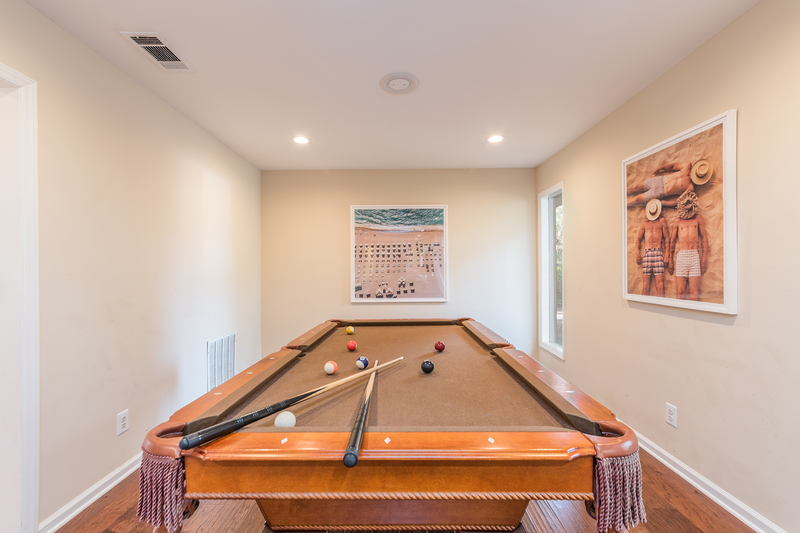 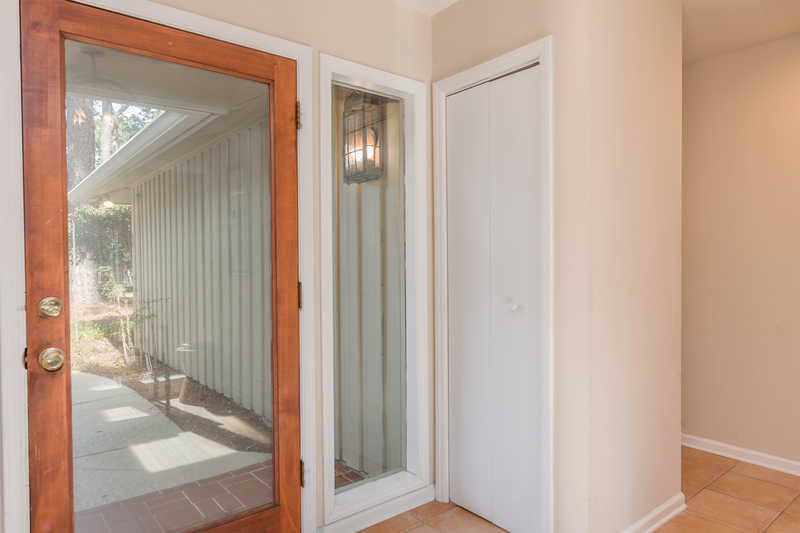 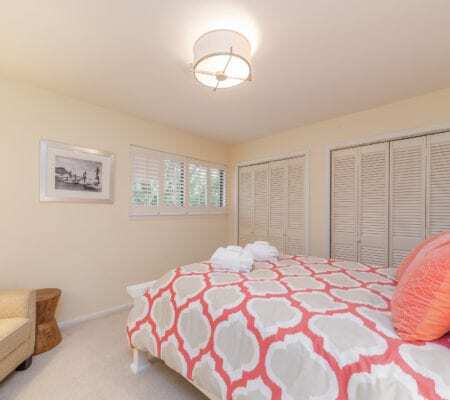 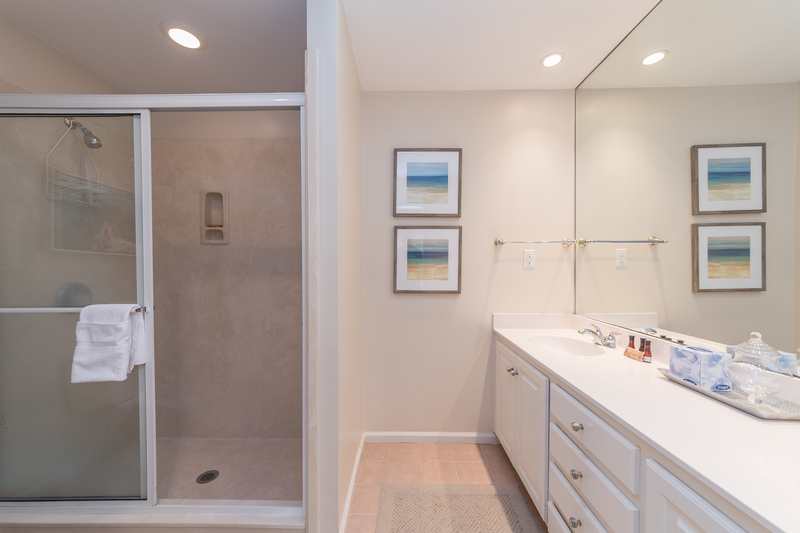 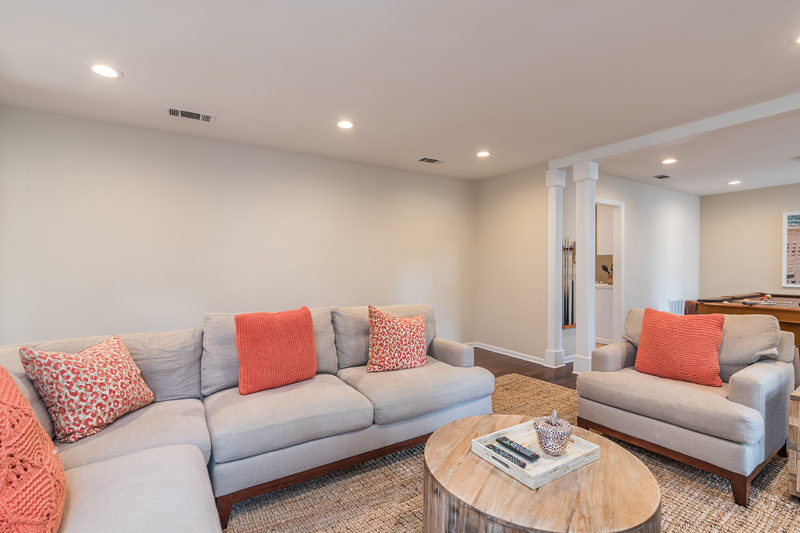 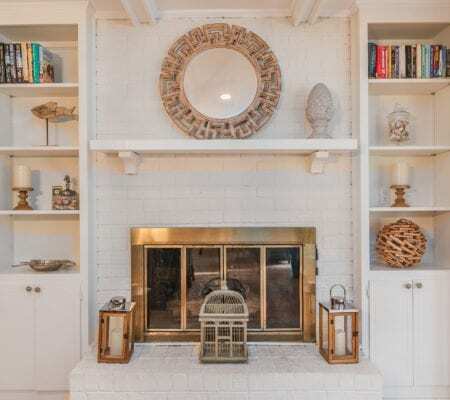 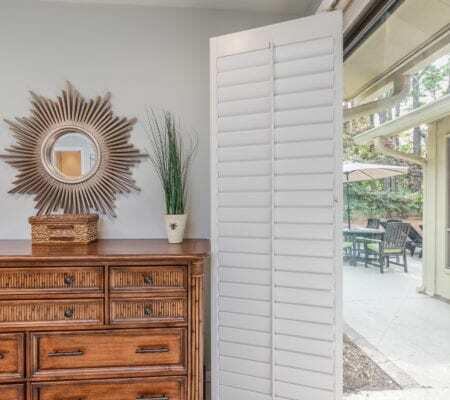 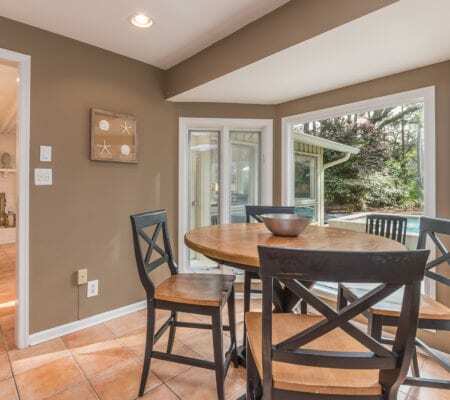 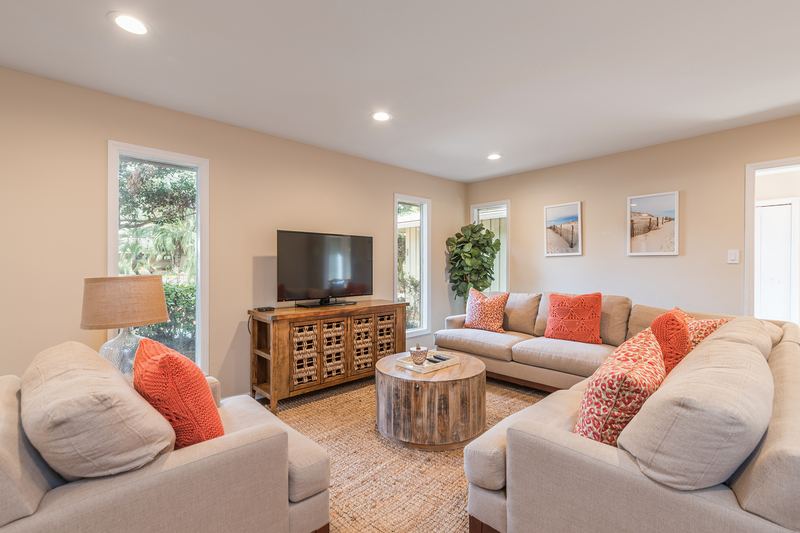 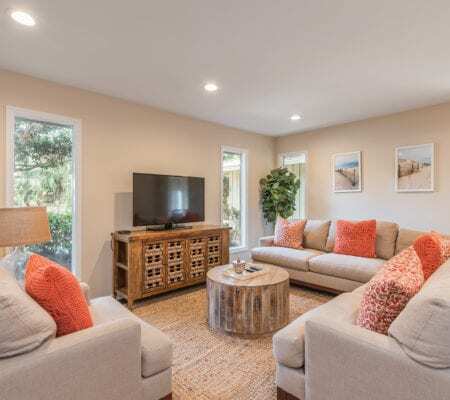 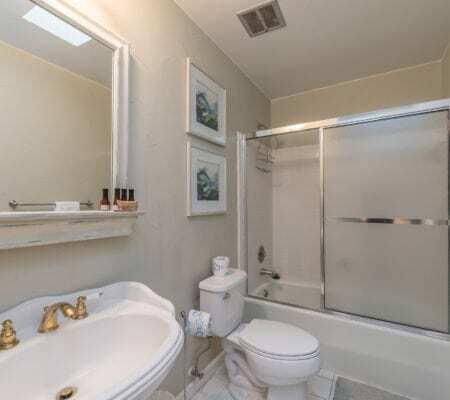 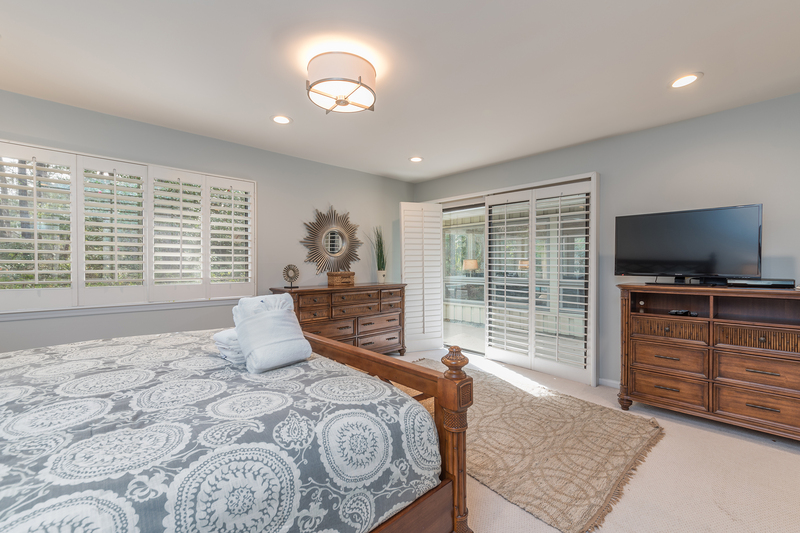 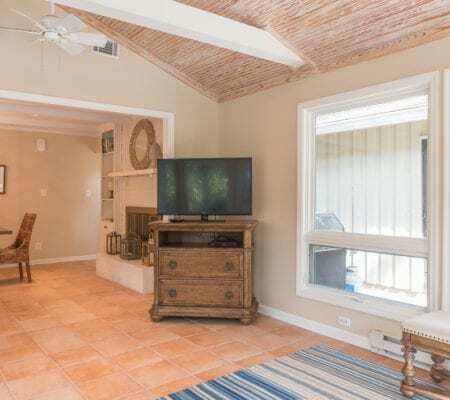 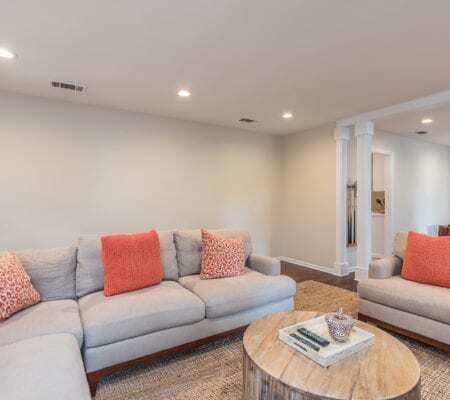 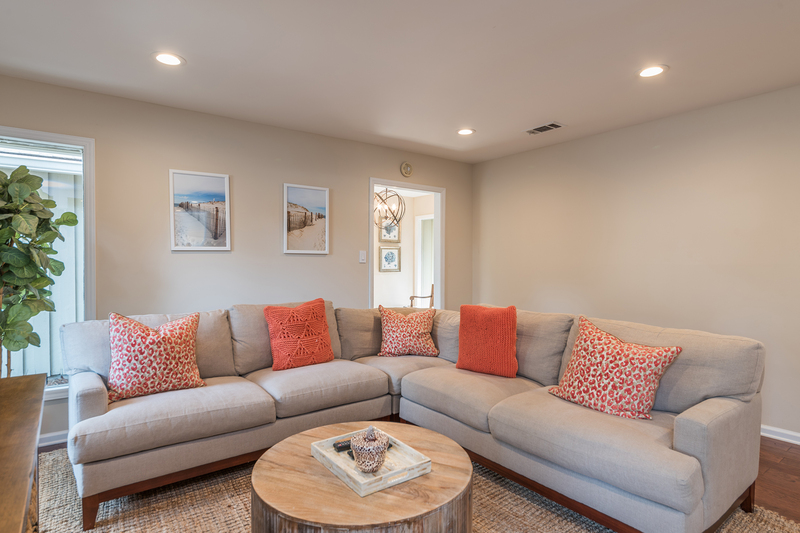 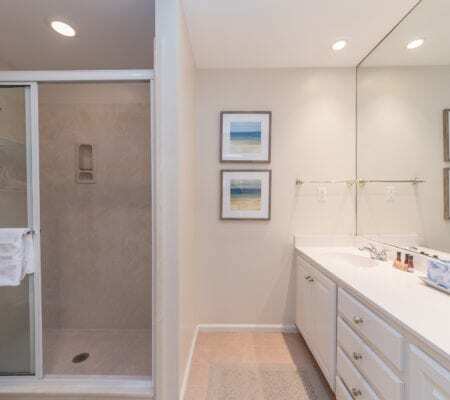 This charming 3 bedroom home offers close proximity to the beach, bike trails out your back door, wonderful living spaces, multiple dining areas, and a brand new swimming pool/spa including a beautiful deck. 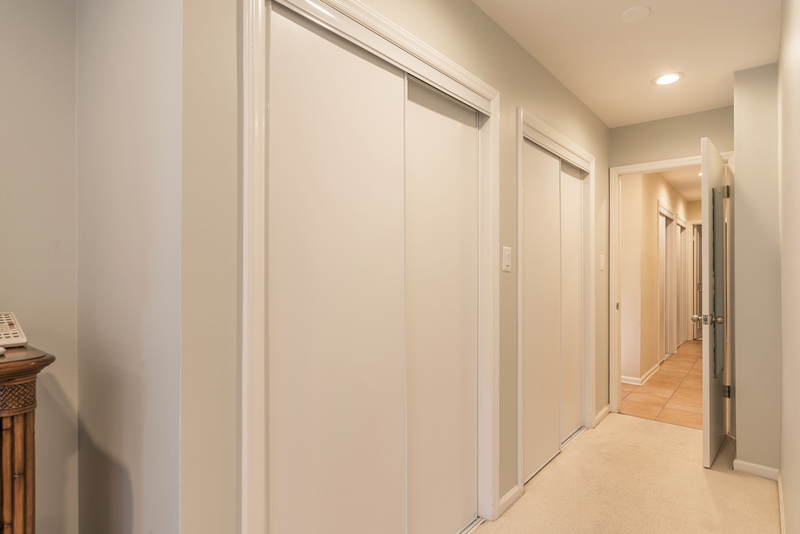 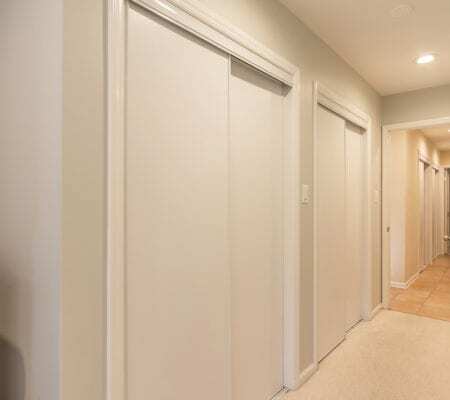 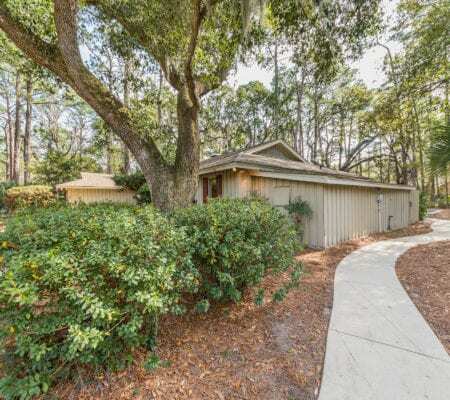 Situated on a large lot, you have room for a garage. 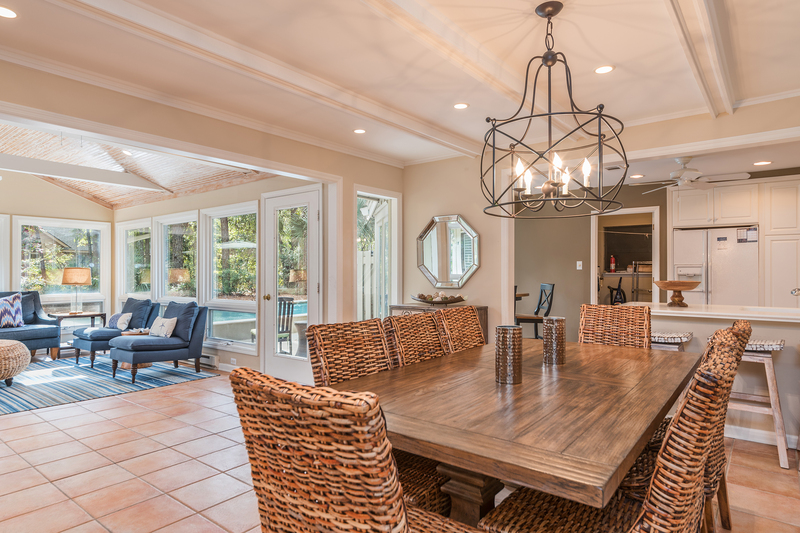 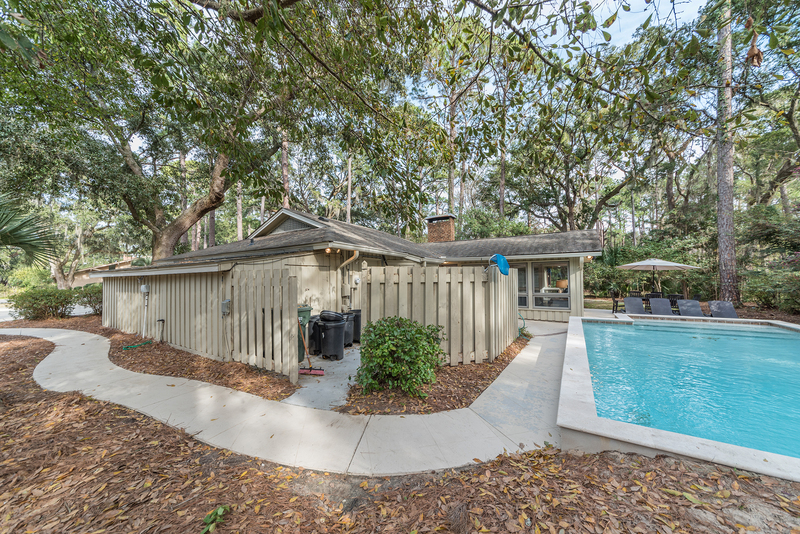 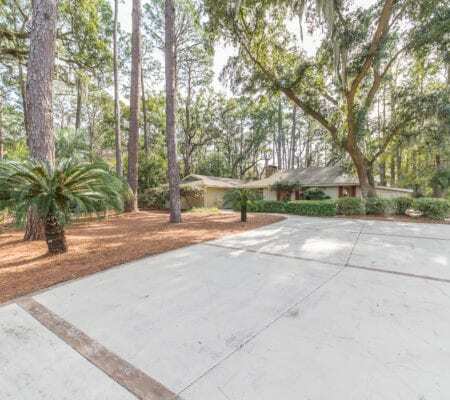 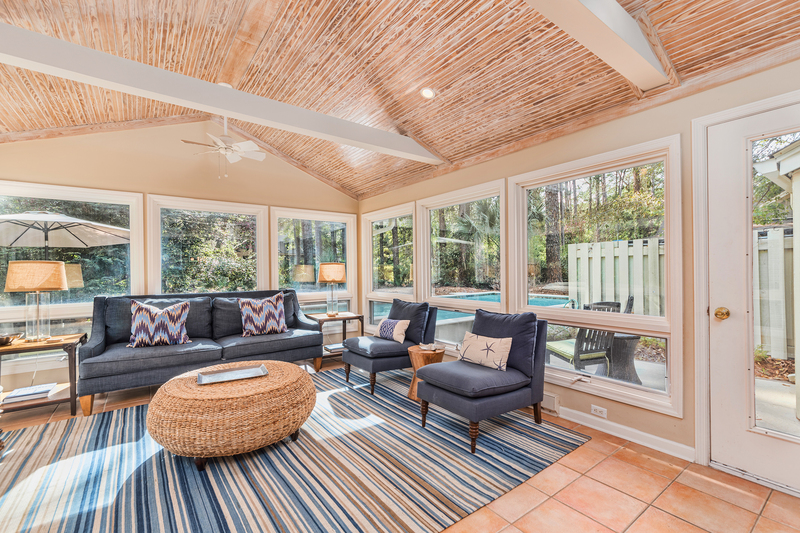 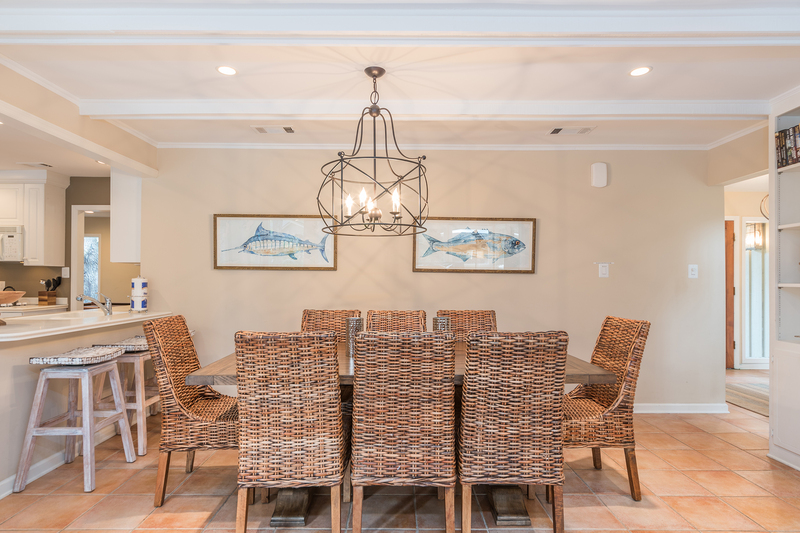 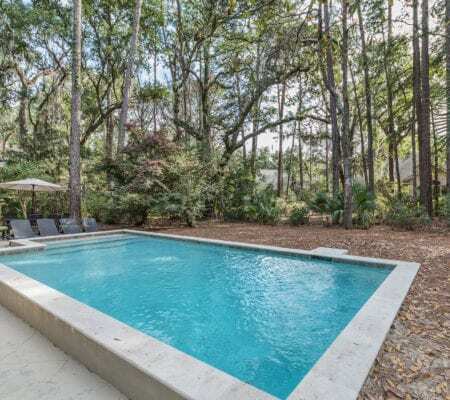 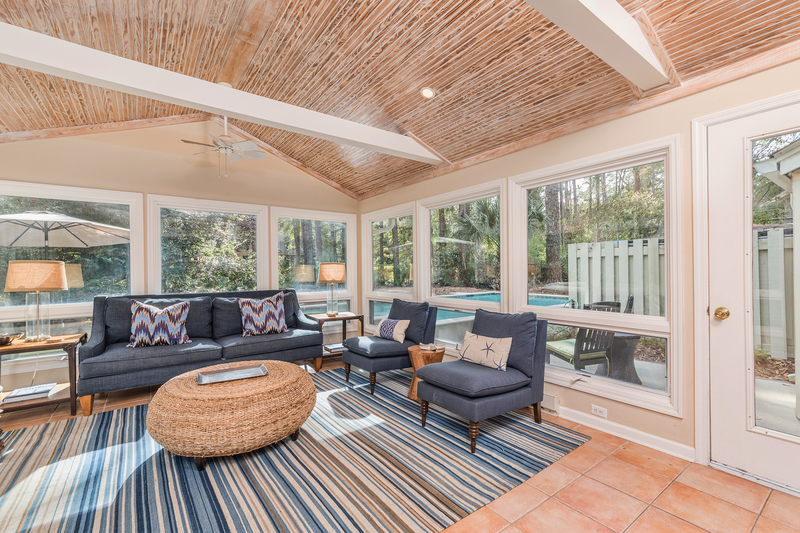 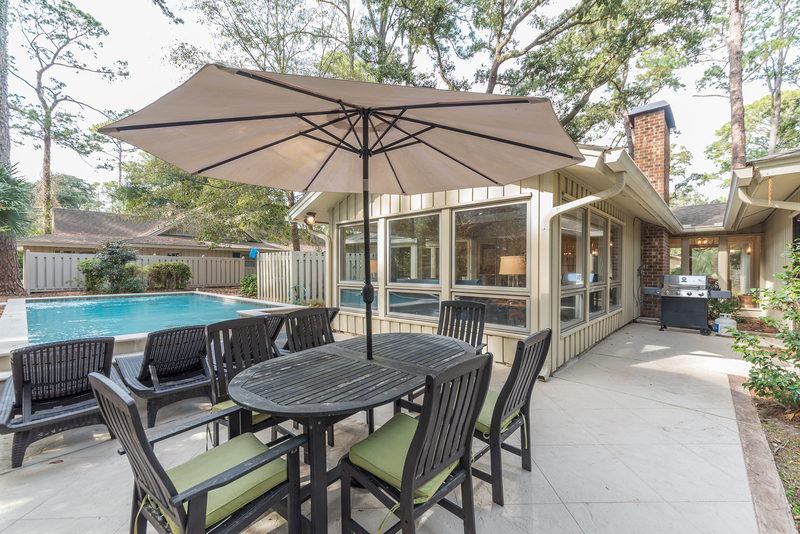 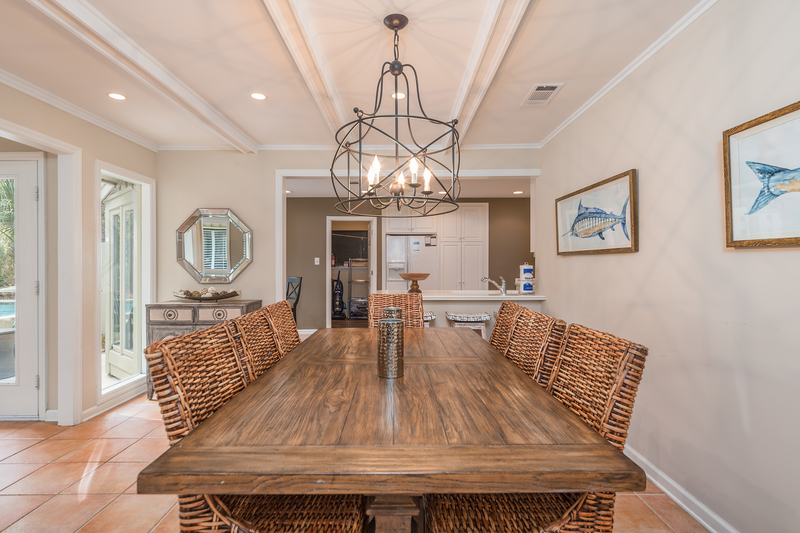 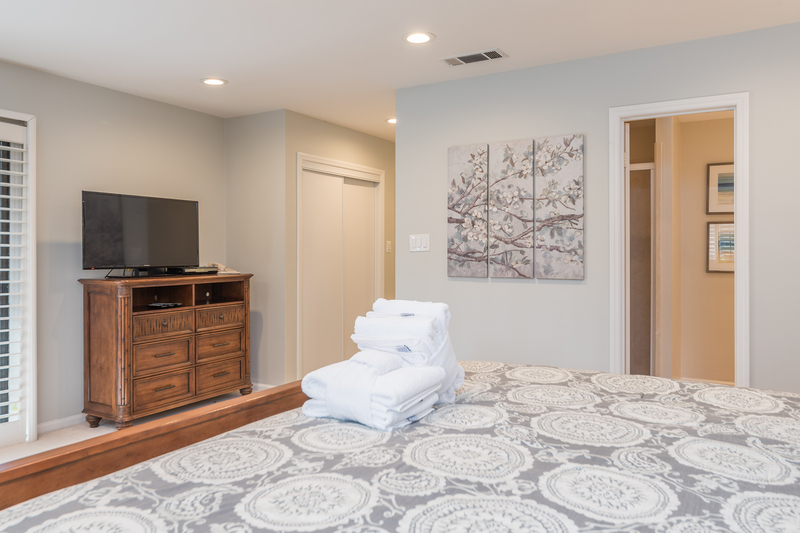 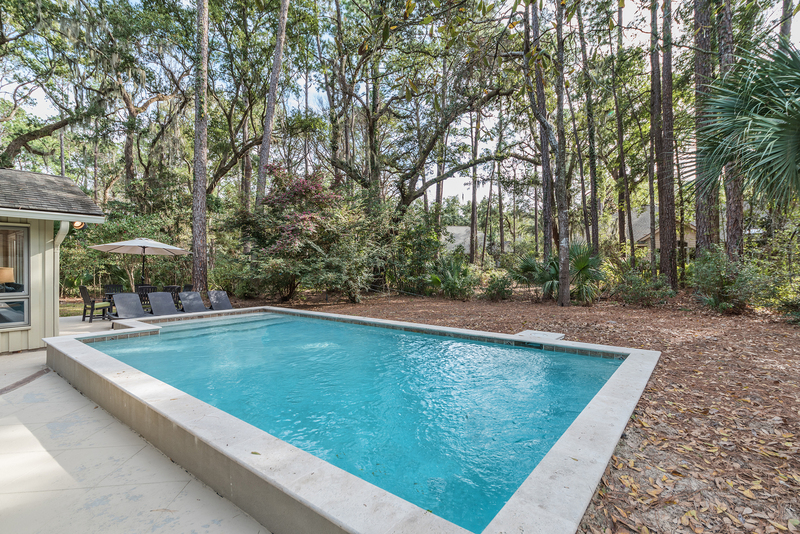 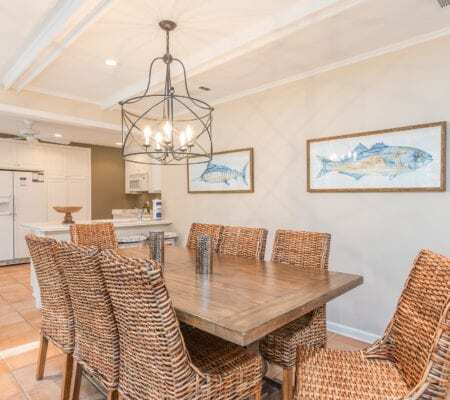 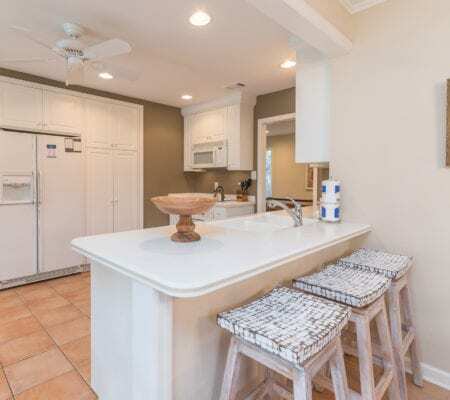 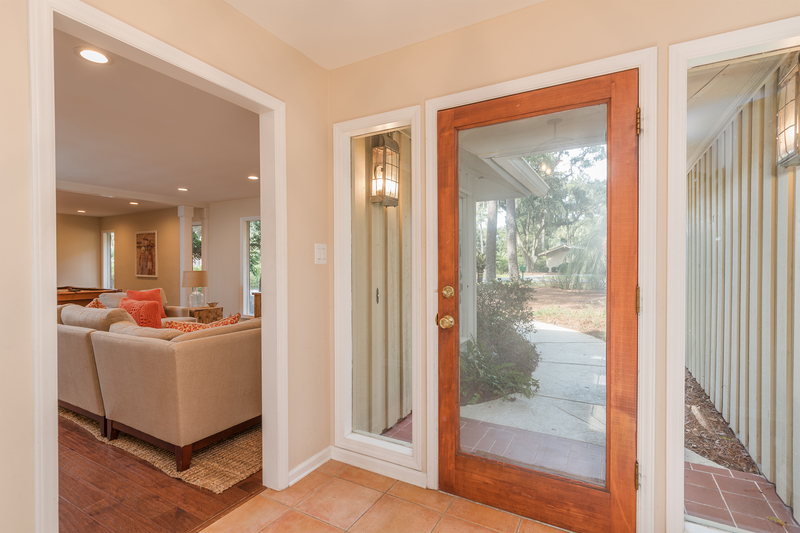 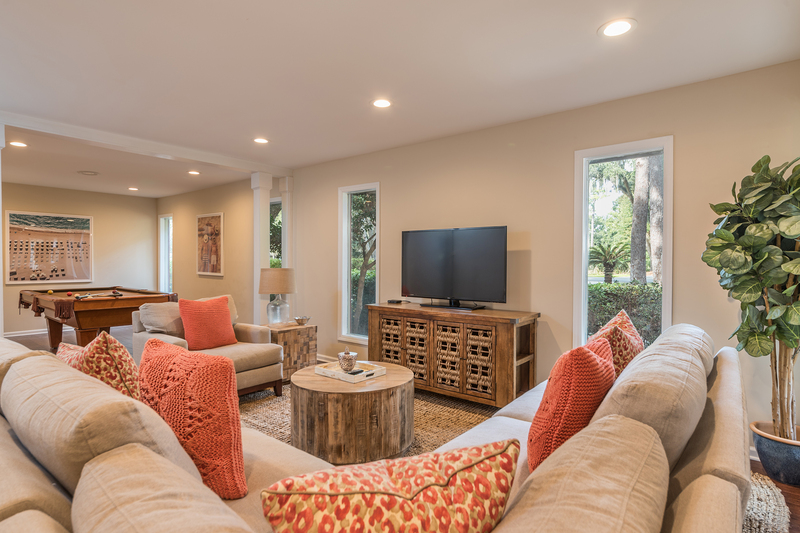 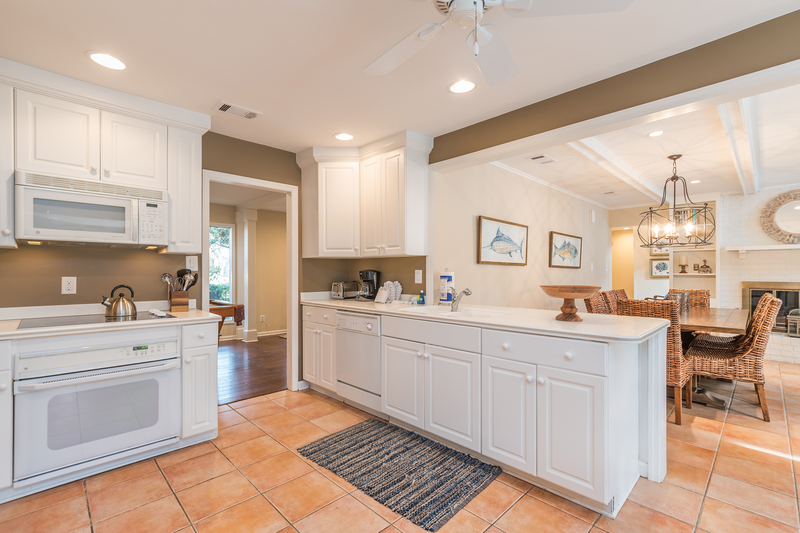 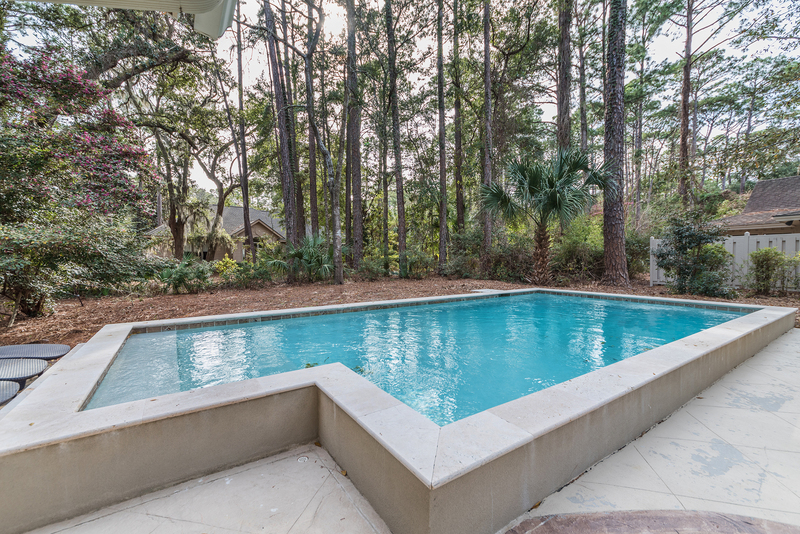 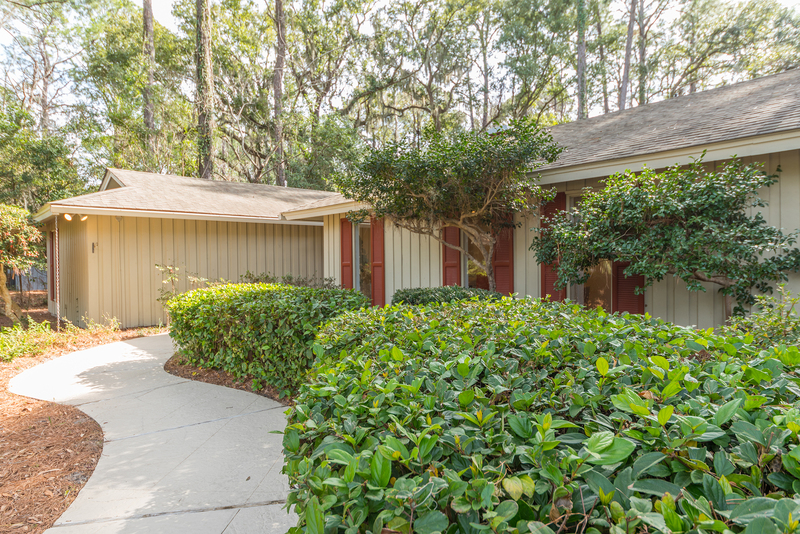 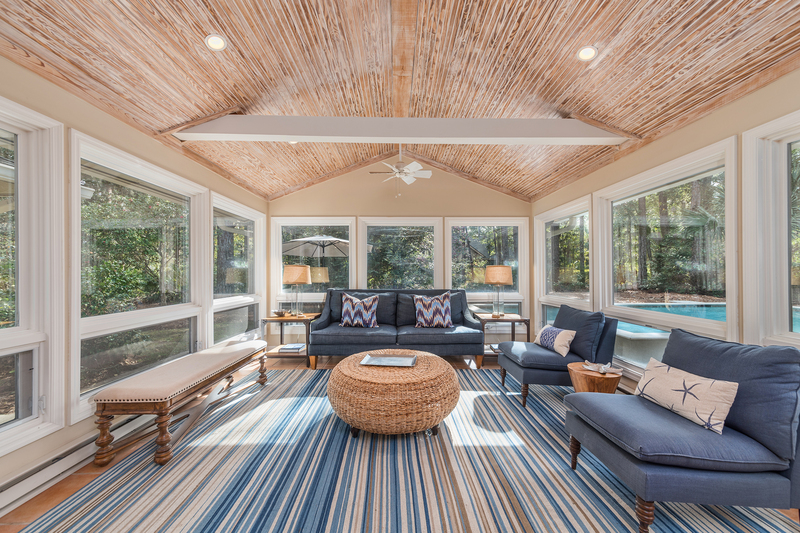 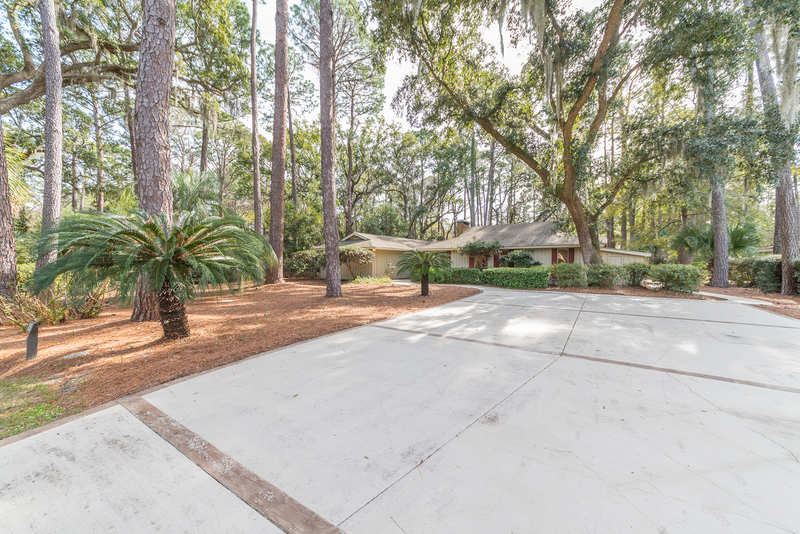 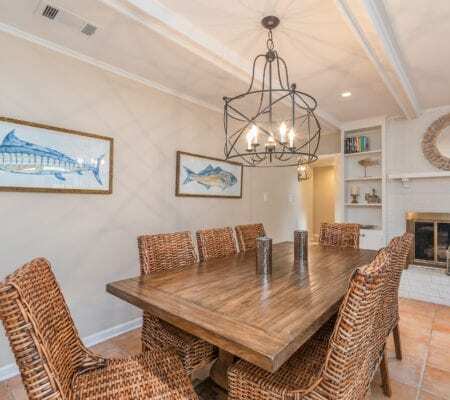 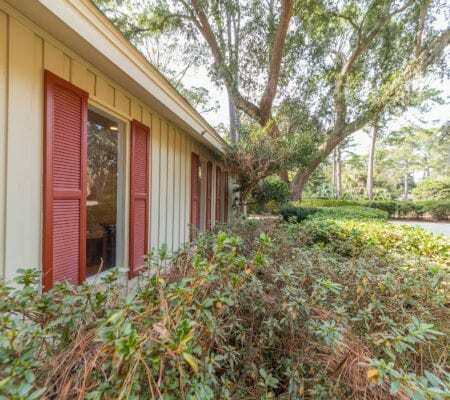 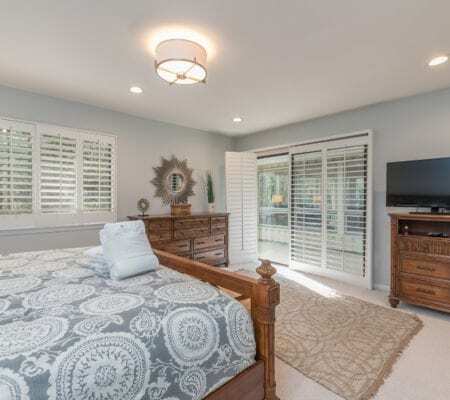 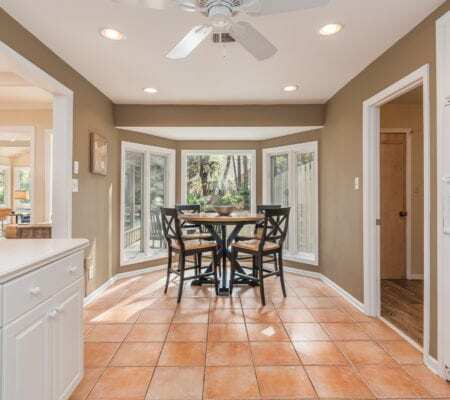 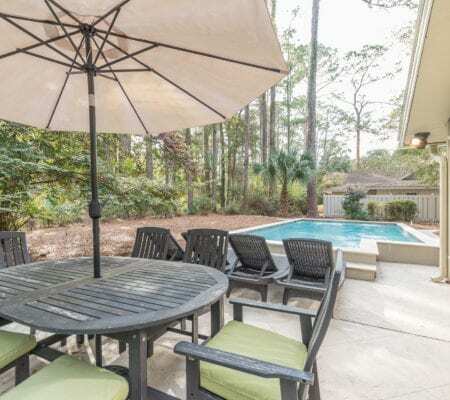 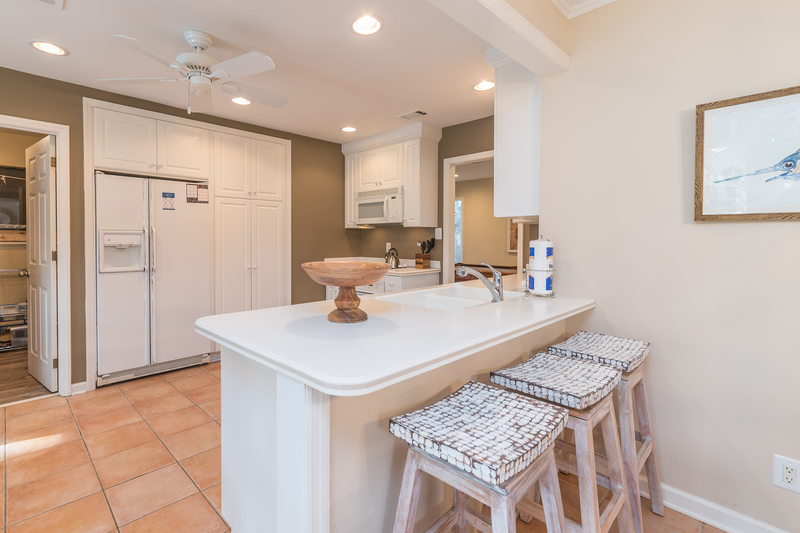 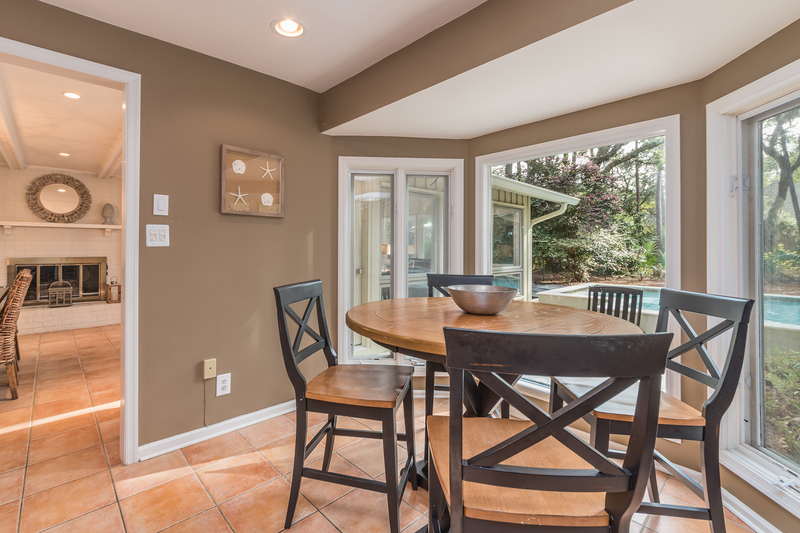 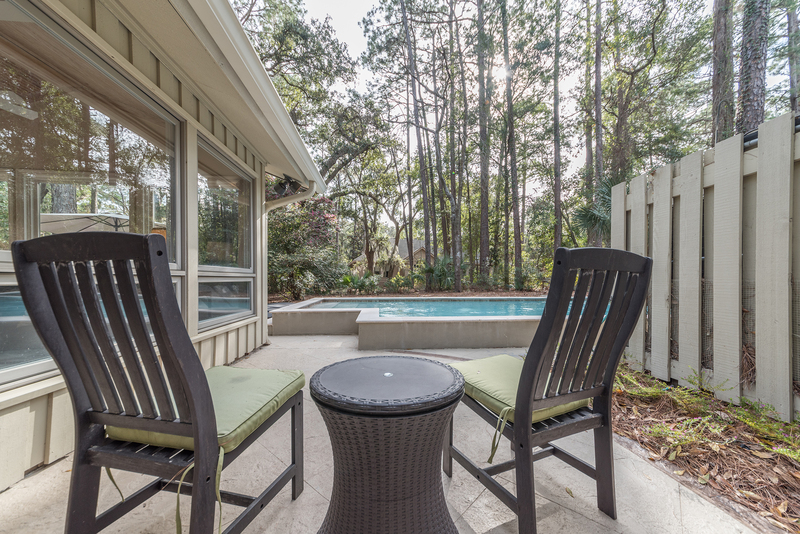 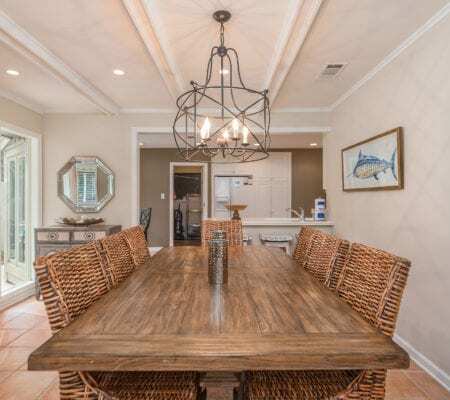 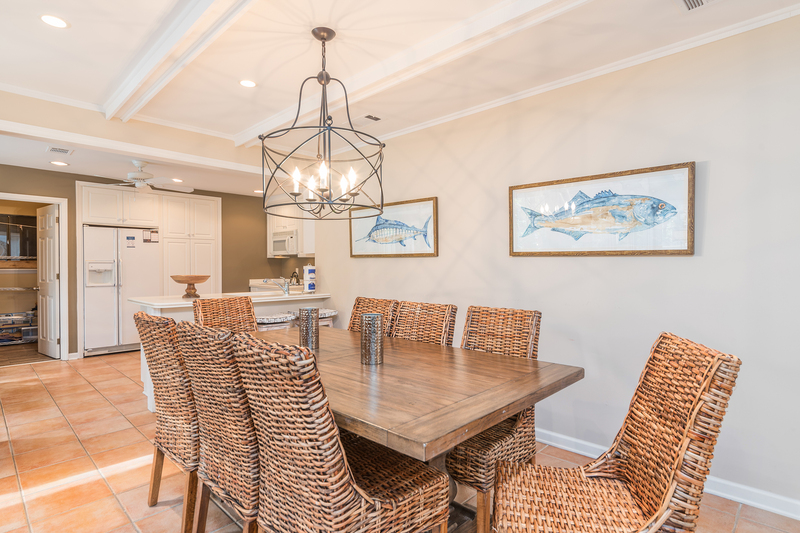 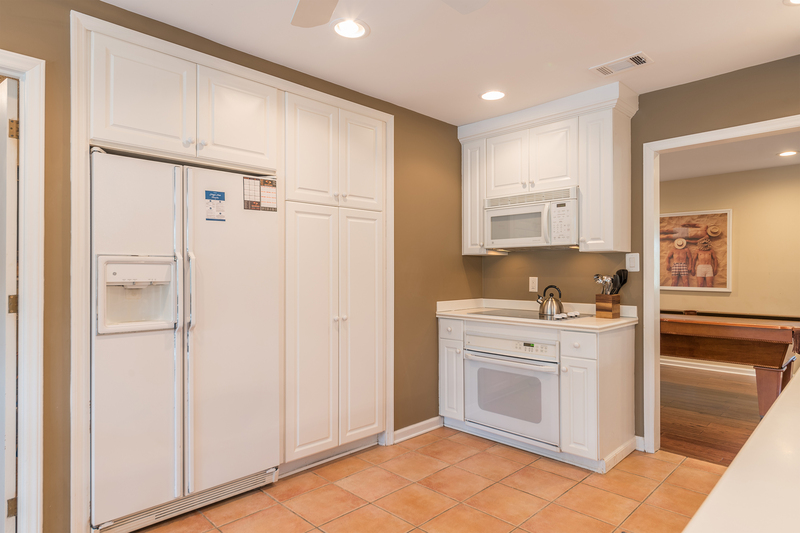 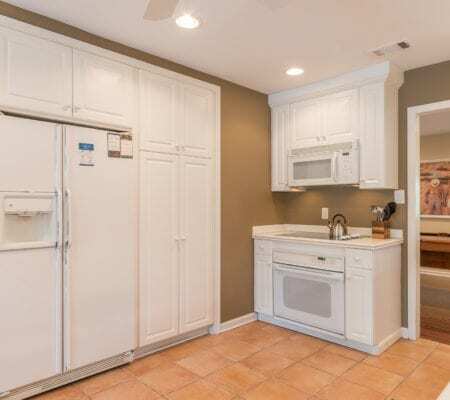 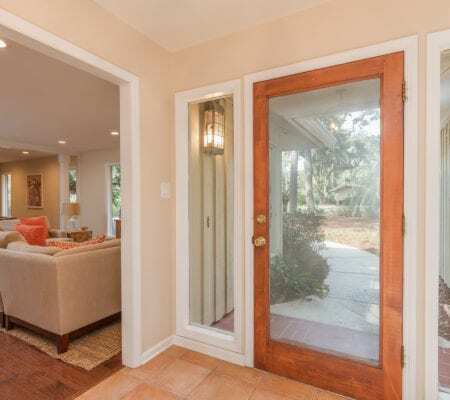 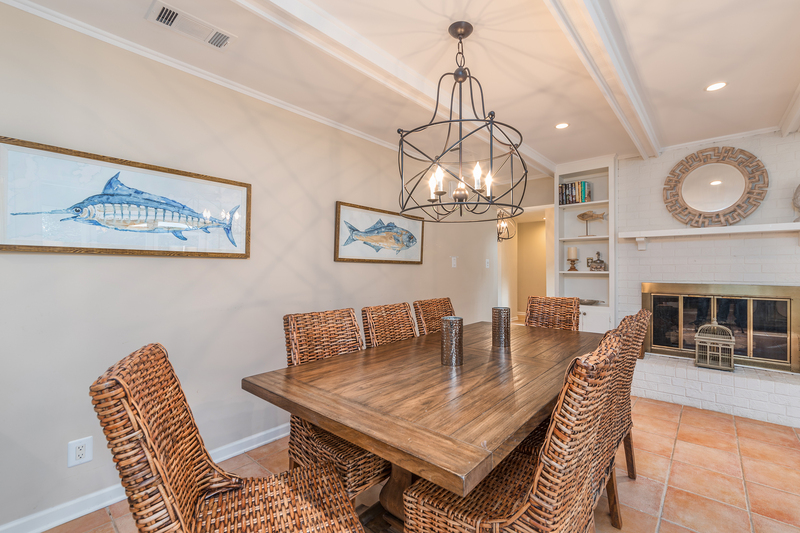 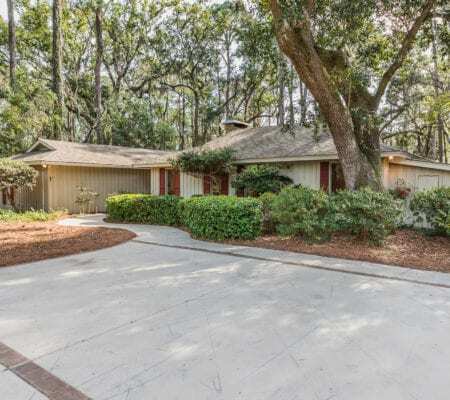 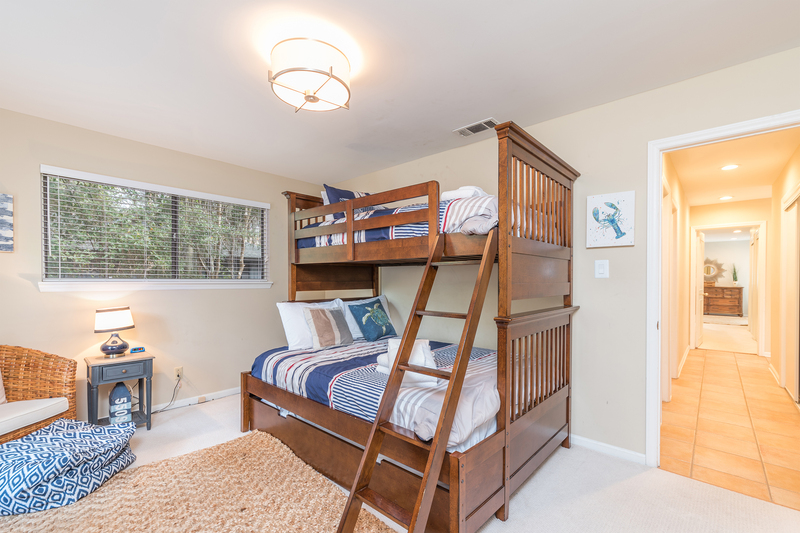 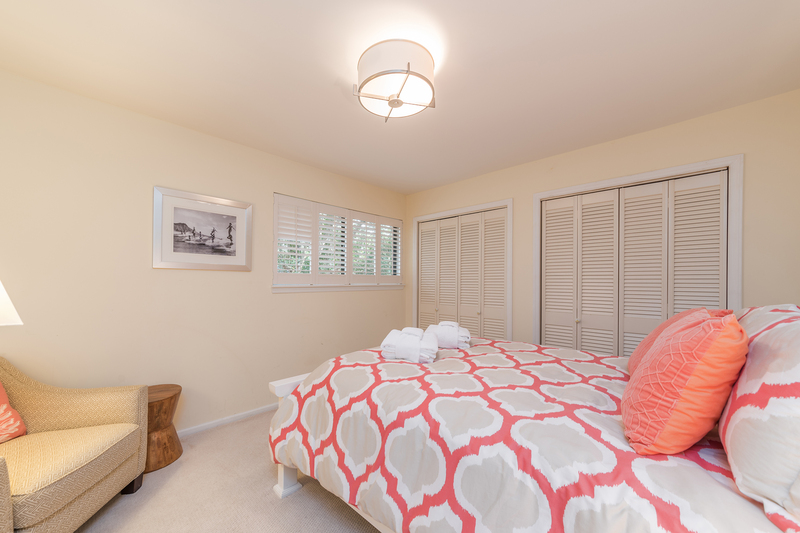 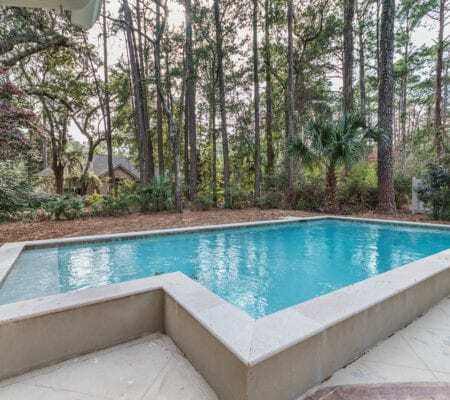 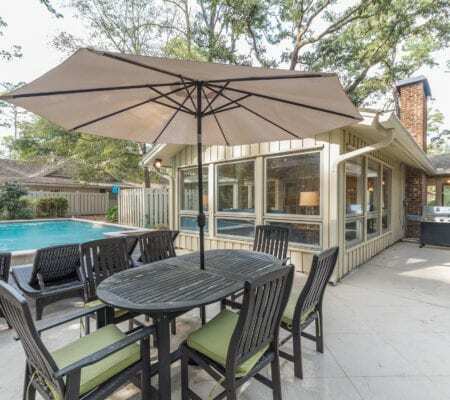 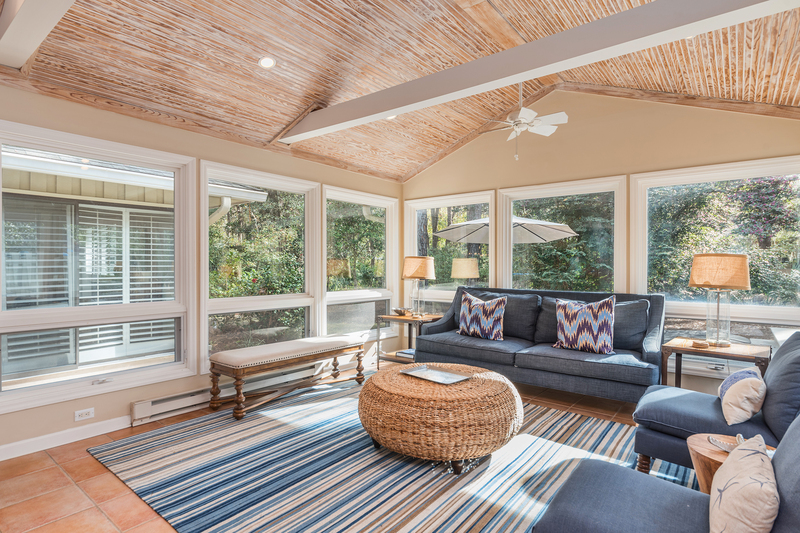 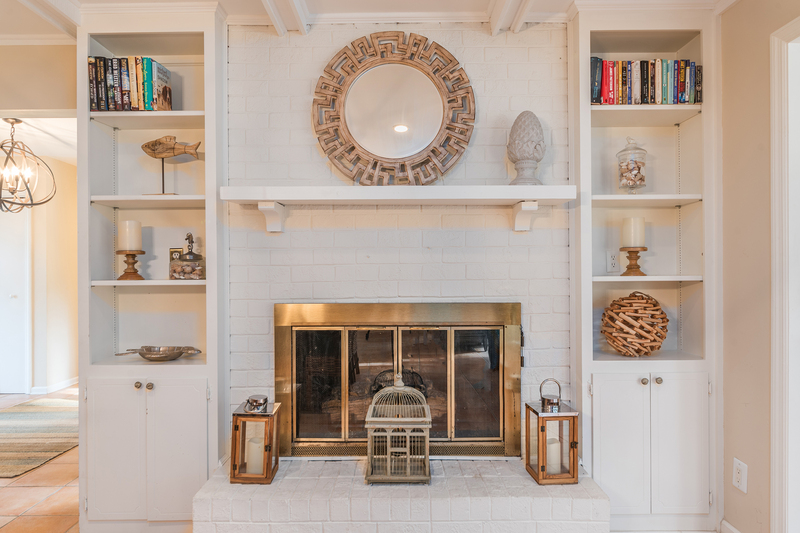 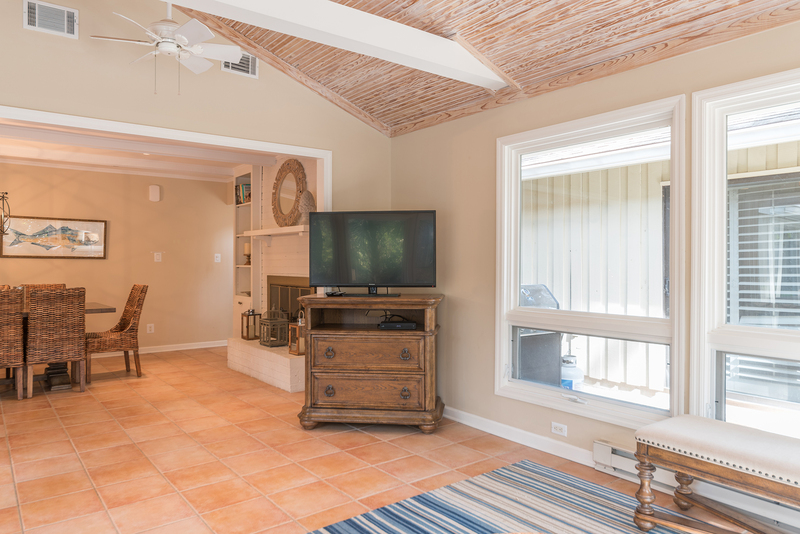 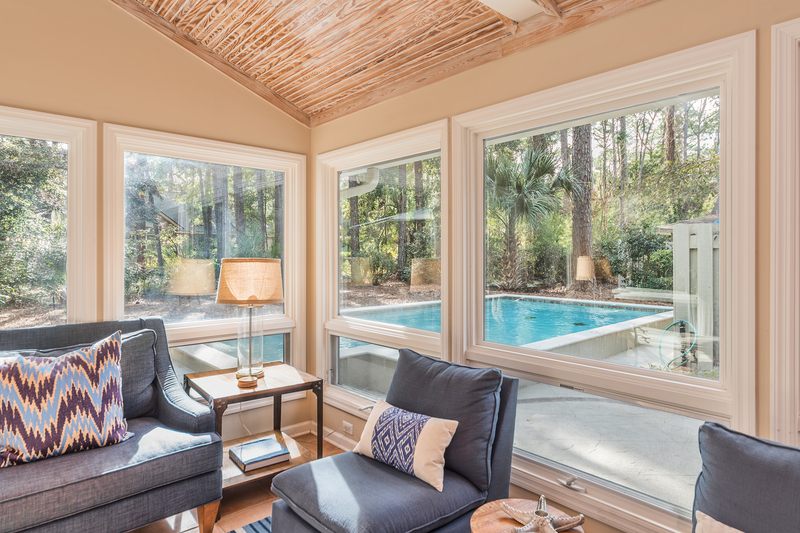 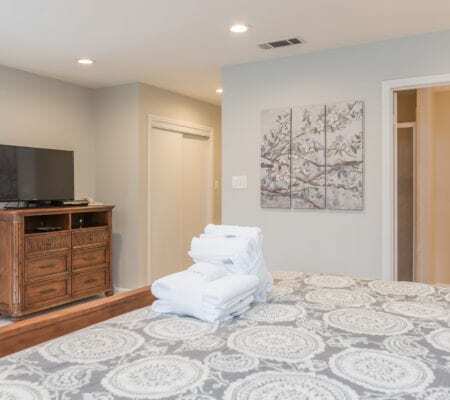 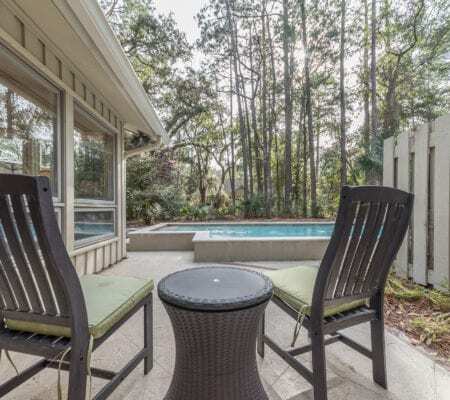 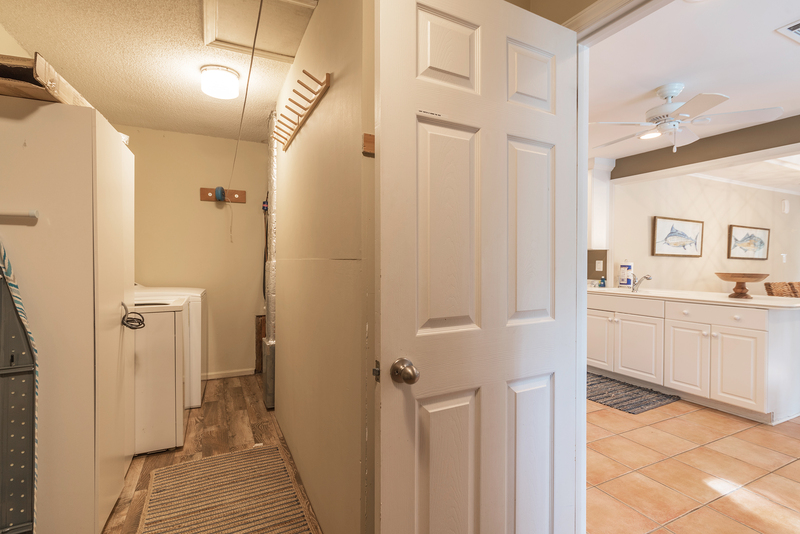 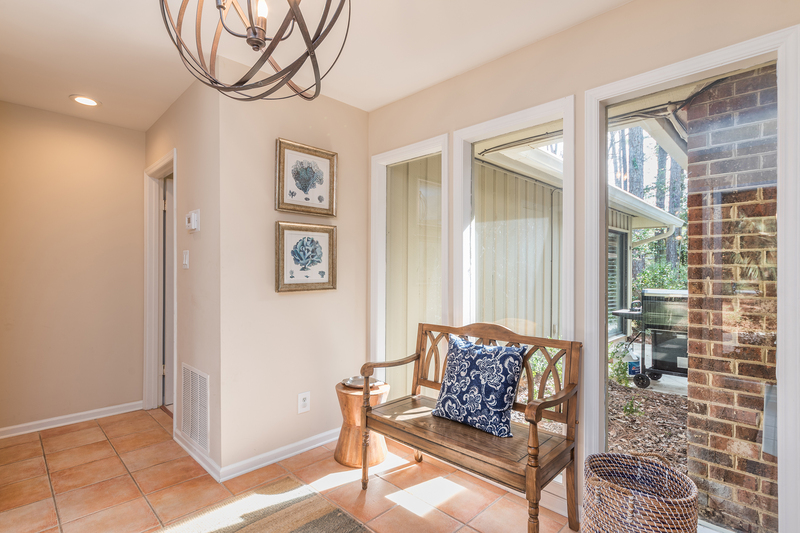 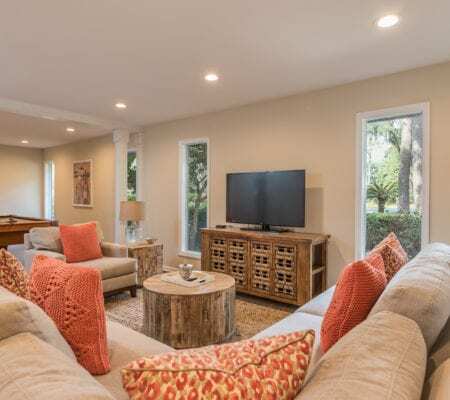 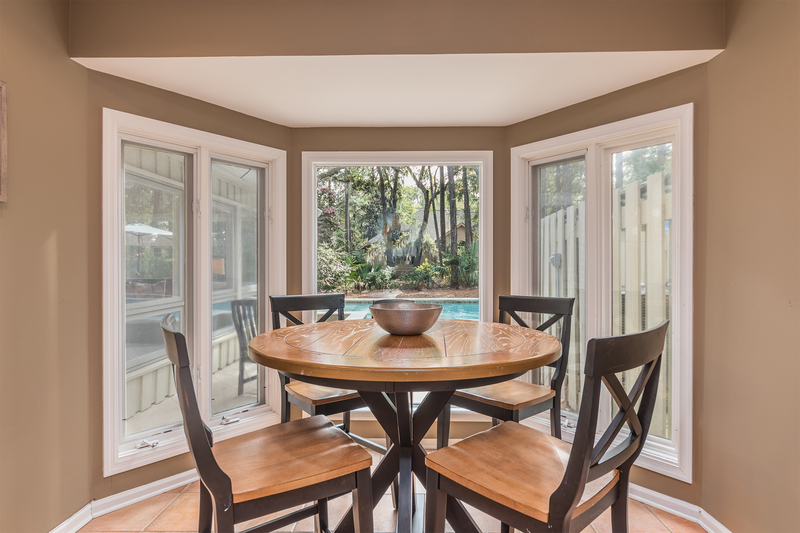 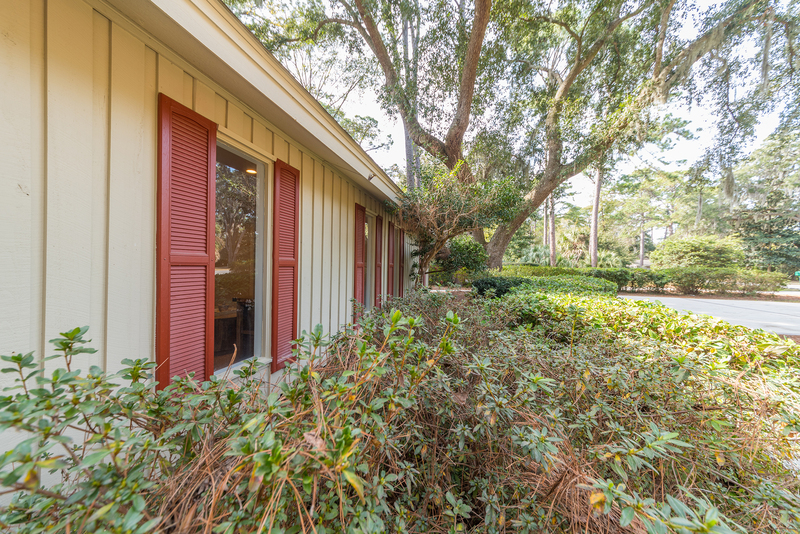 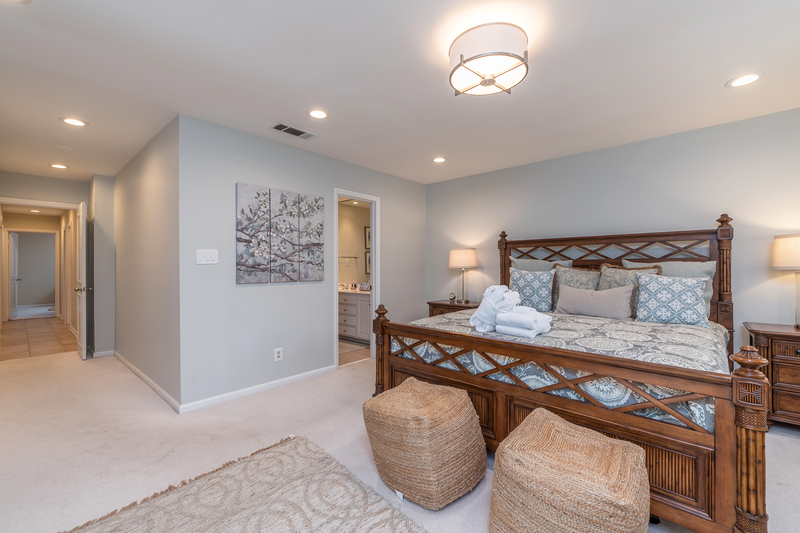 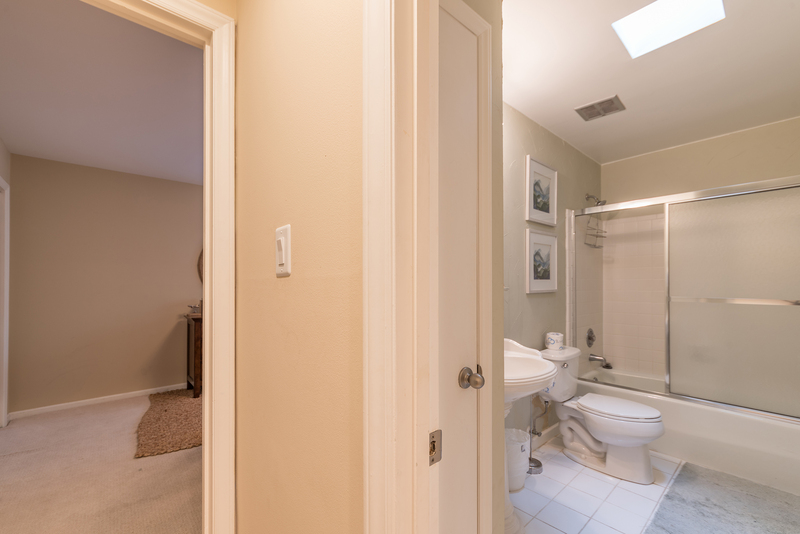 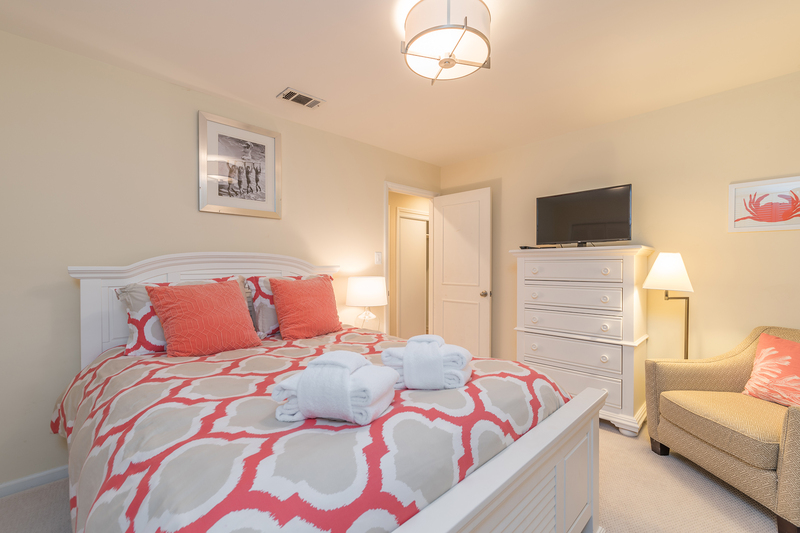 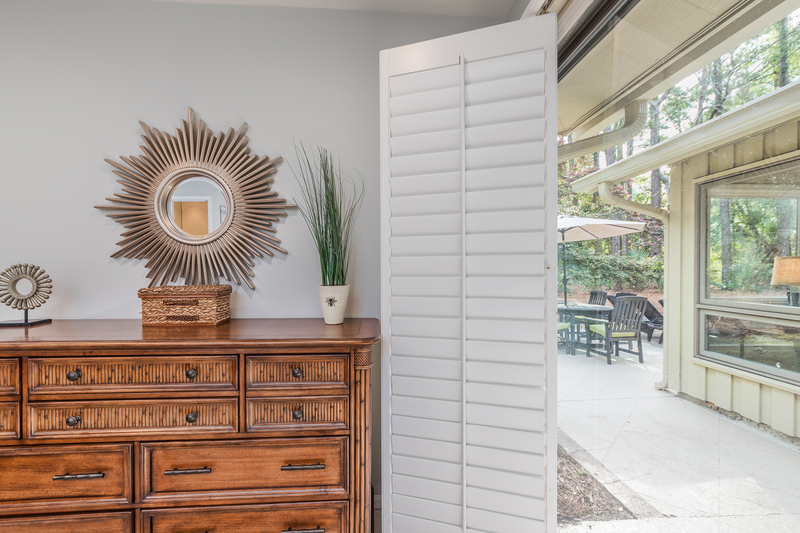 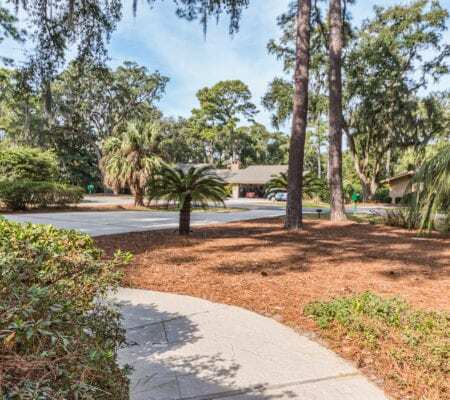 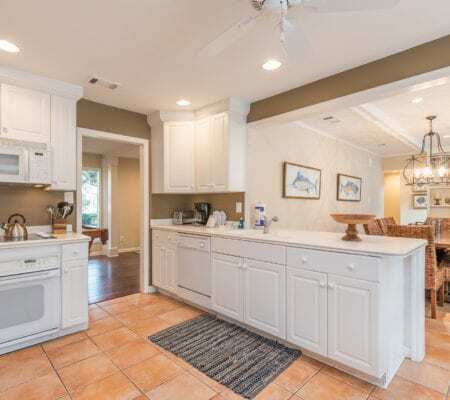 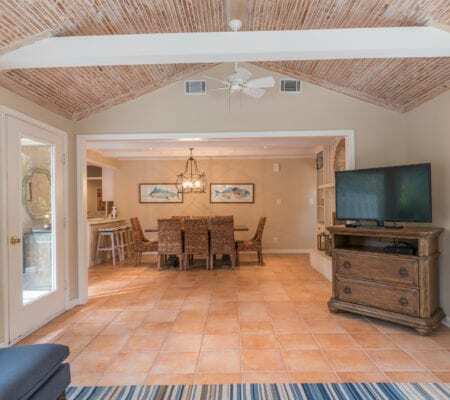 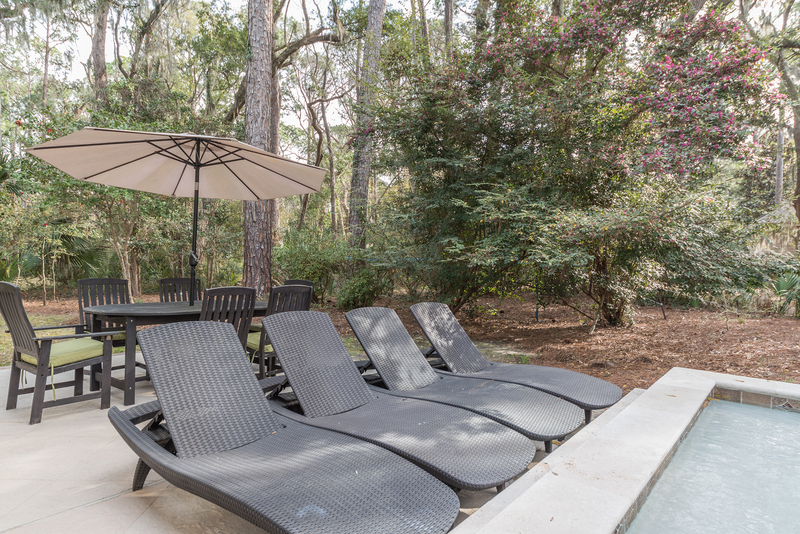 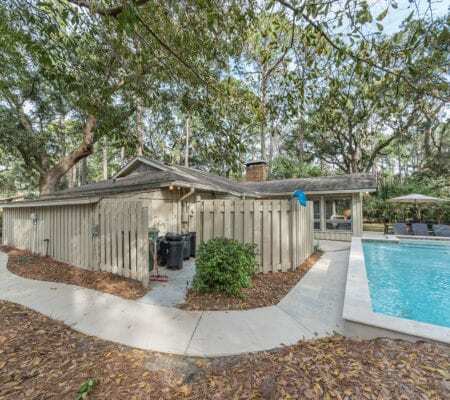 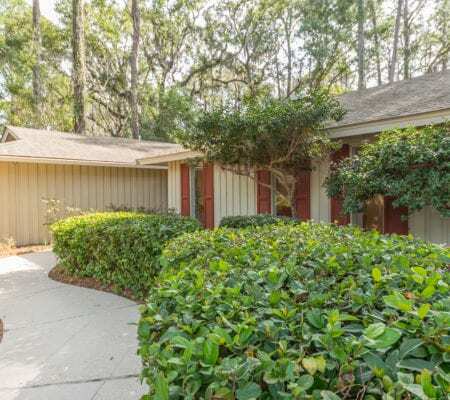 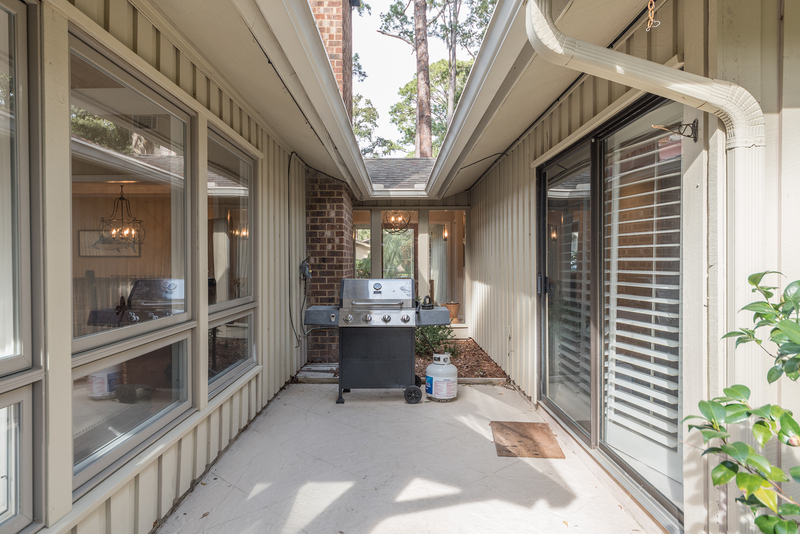 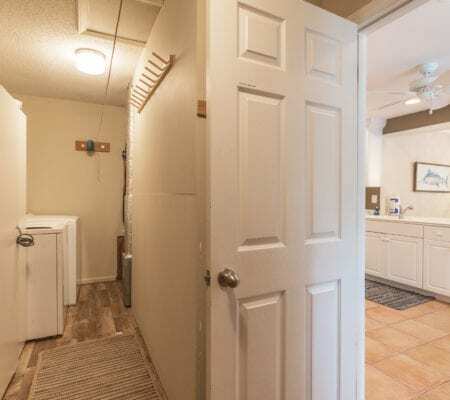 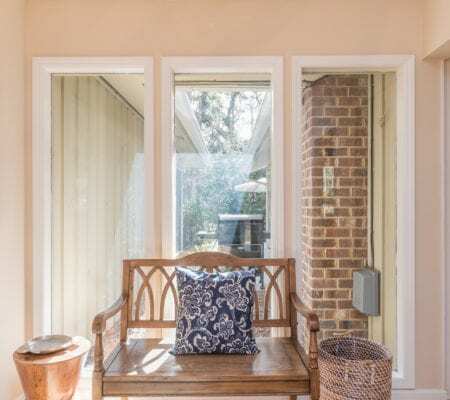 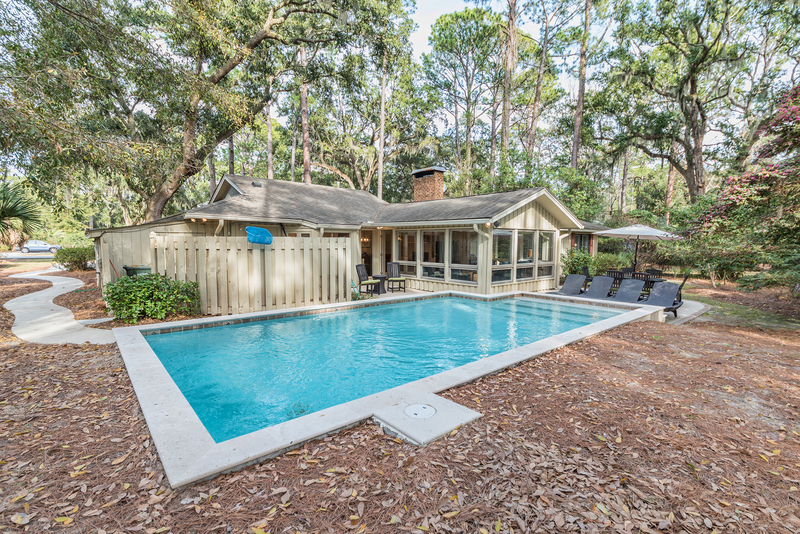 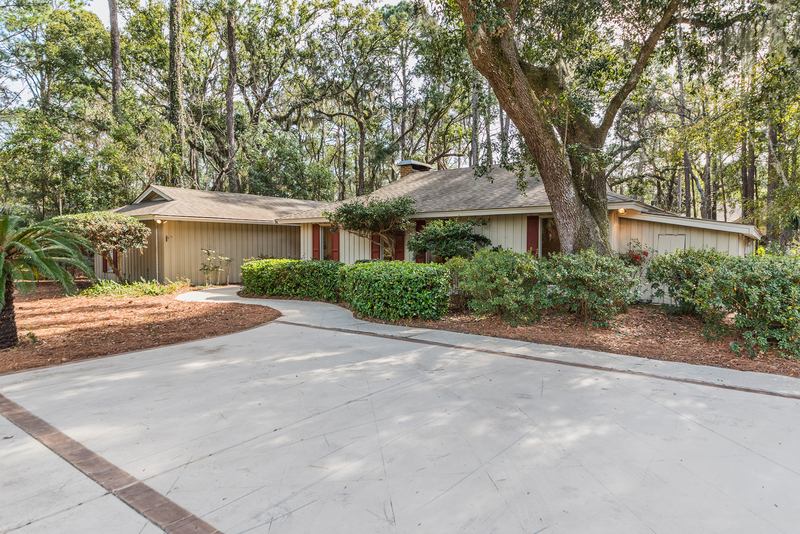 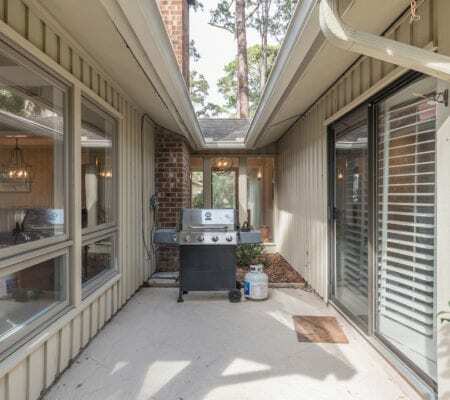 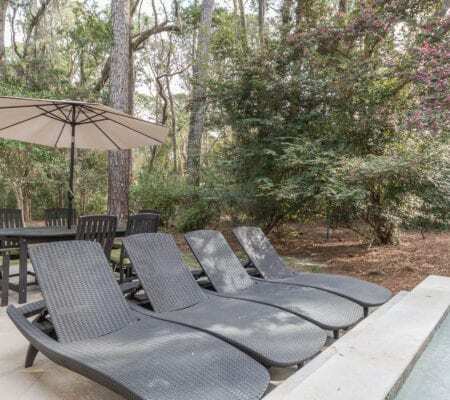 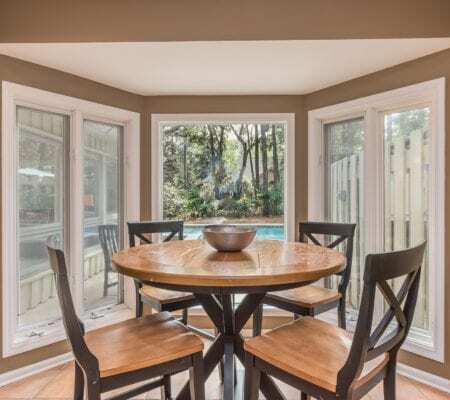 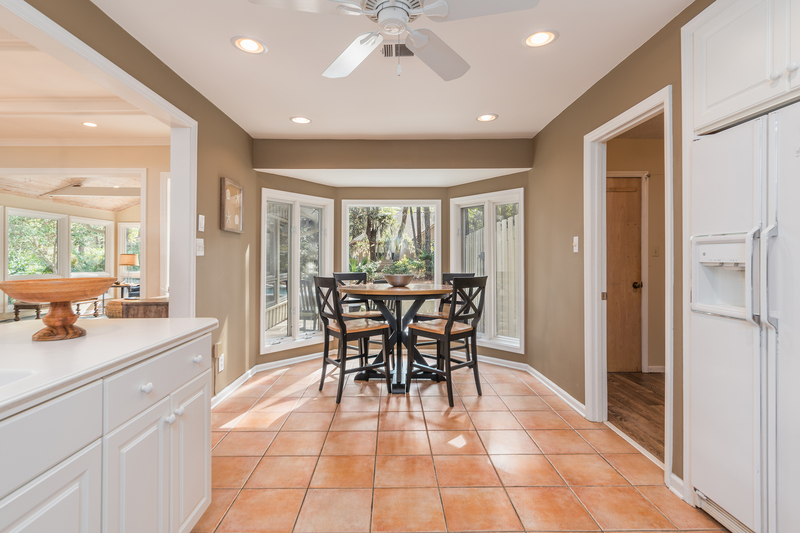 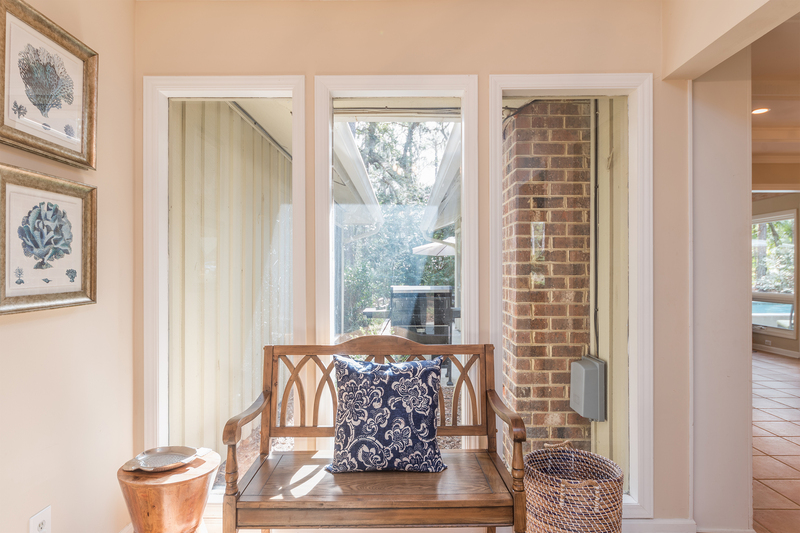 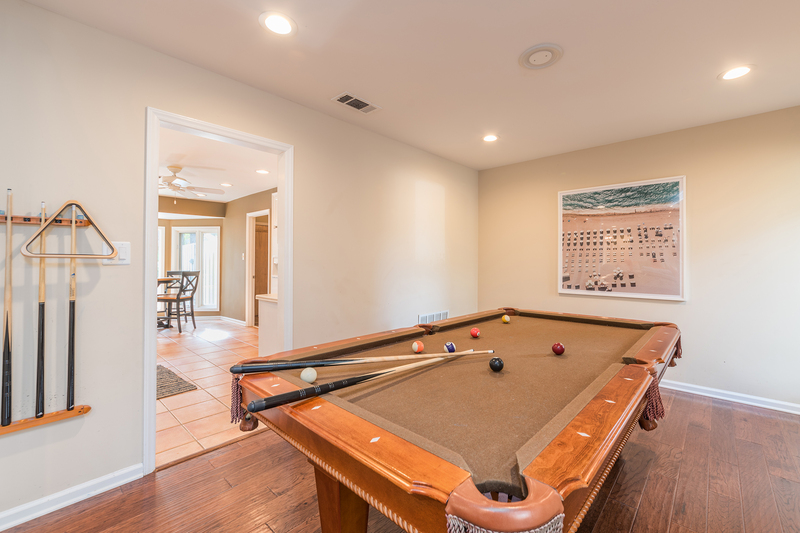 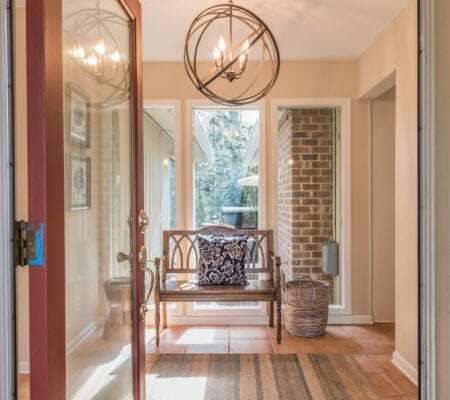 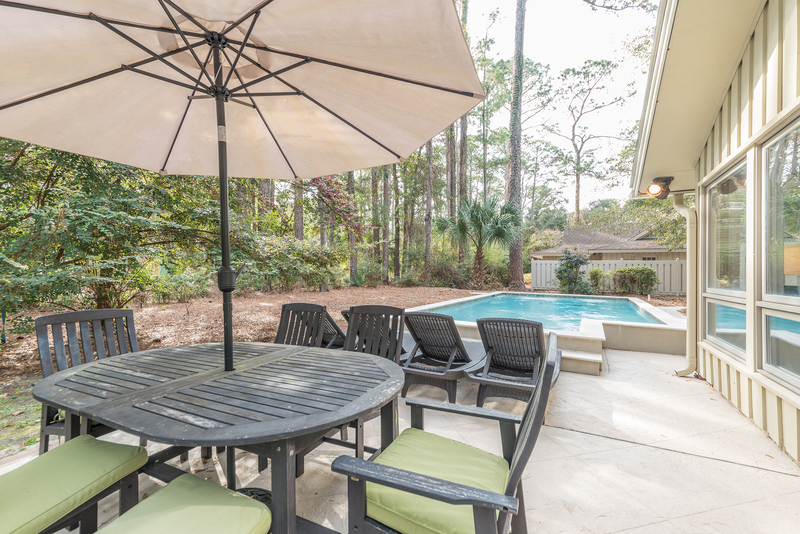 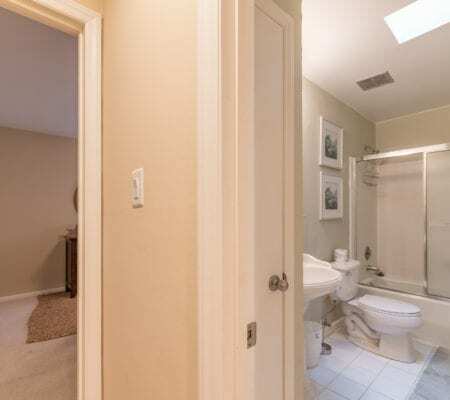 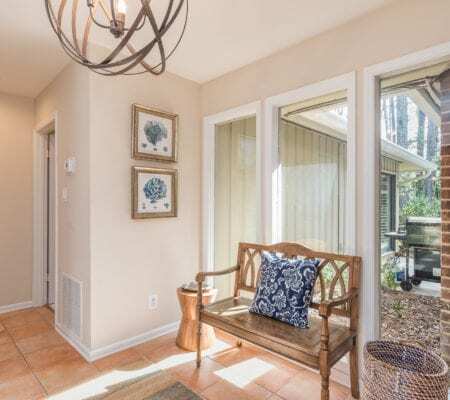 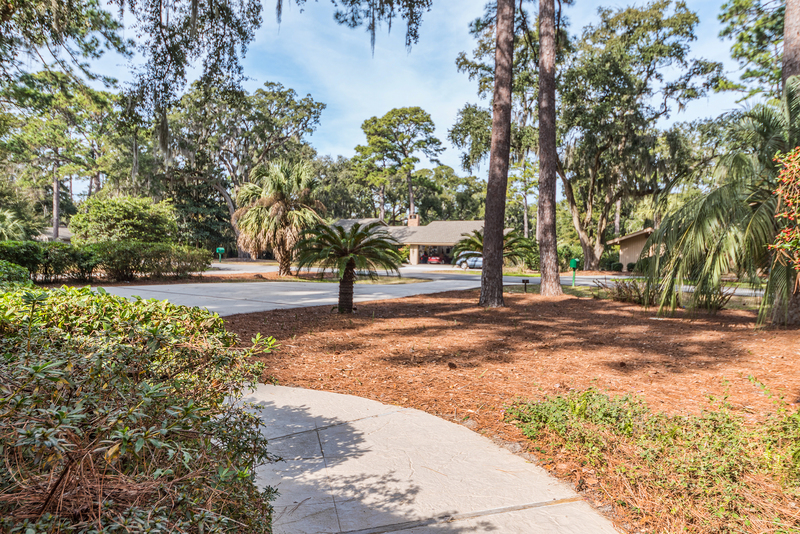 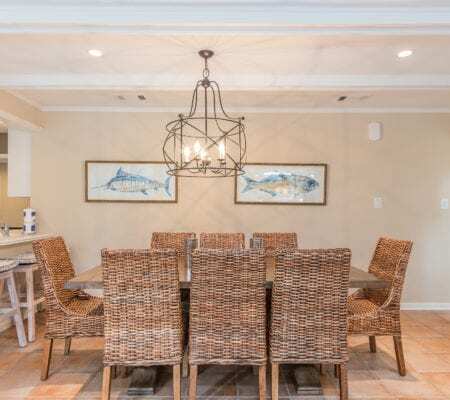 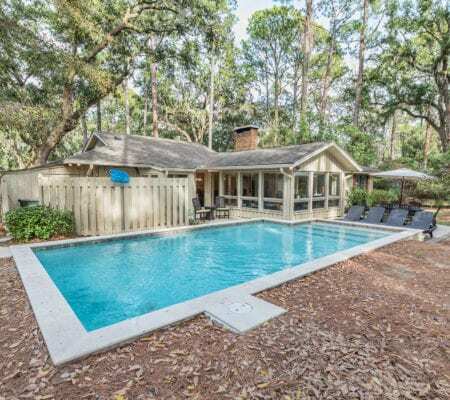 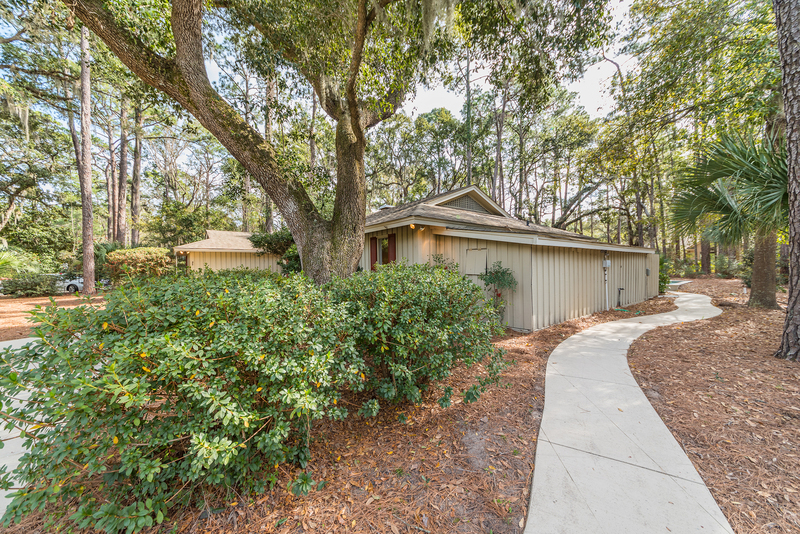 You will not find a better value in Sea Pines this close to the beach with rentals already booked for 2019. 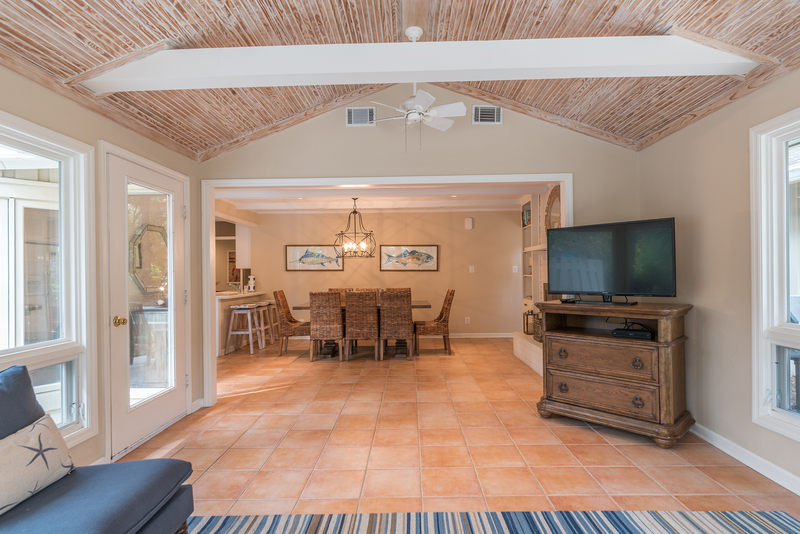 Start enjoying your beach getaway now! 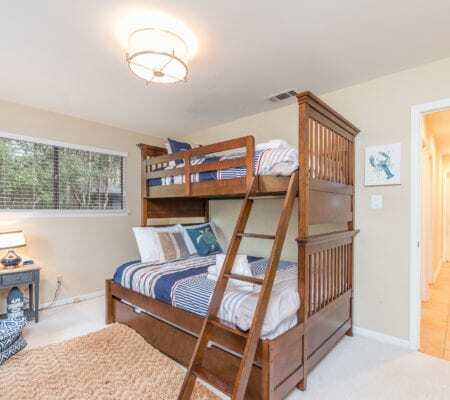 Love the location? 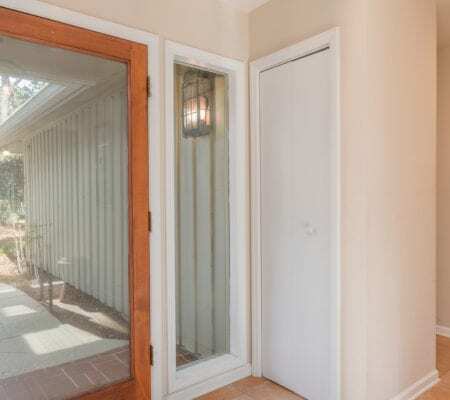 Learn more about this listing by reaching out now.